Do you have a passion for how people and the environment interact? Are you looking for a meaningful work environment where you can take initiative and think outside the box? Do you enjoy working in a fast-paced, ever-changing, dynamic environment? This could be the job for you! 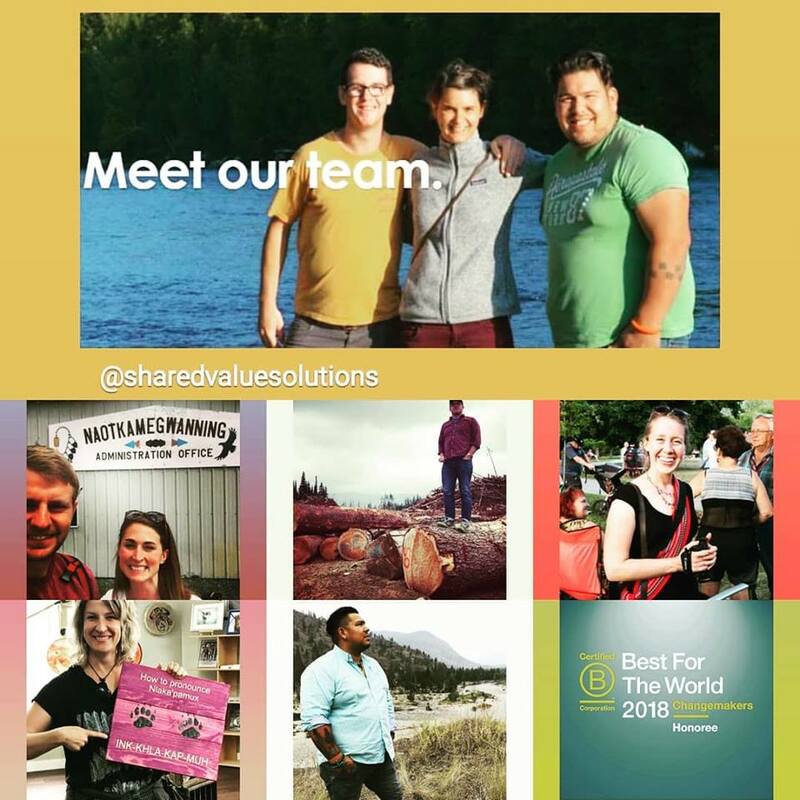 Shared Value Solutions is seeking a consultant experienced with technical reviews of environmental assessments and regulatory processes, impact assessments, and the identification of appropriate mitigation, compensation and accommodation measures. Experience with the Duty to Consult, the incorporation of Indigenous knowledge in environmental processes, and the negotiation of Impact Benefit Agreements (or similar agreements) would be an asset. The ideal person will be highly entrepreneurial and align with our relationship-based approach to business development. SVS’s main office is located in Guelph, Ontario, Canada. The position will involve some travel in Canada and to northern communities.